Microsoft’s Windows Phone YouTube channel uploaded a new ad yesterday which pits Apple’s voice assistant Siri vs Cortana. The ad showcases features Cortana can do, and what Siri cannot. Say hello to Cortana, your new personal assistant. Cortana will remind you to leave early to beat traffic and help you get to your destination on time, will remind you that you need milk when passing the grocery store, and will remind you to say happy birthday when your mom calls. Available now on the new Nokia Lumia 635 and on other Lumia phones. Microsoft announced Cortana at its annual developers conference back in April, to come with Windows Phone 8.1. 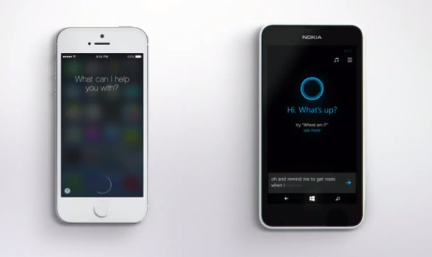 A comparison of Siri vs Cortana vs Google Now can be seen here. 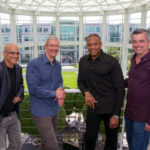 Windows Phone has frequently used Apple’s Siri to mock its parent devices, such as this ad mocking the iPad from last year.